Meaghan Benfeito will be the leading light for host nation Canada when the International Swimming Federation (FINA) Diving Grand Prix gets underway at the Repsol Sports Centre in Calgary tomorrow. Team captain Shi Tingmao led an excellent Chinese display in the women's three metre springboard event on the final day of the last leg of the International Swimming Federation (FINA) Diving World Series 2018 in the Russian city of Kazan. Xie Siyi and Ren Qian each claimed Chinese victories today as the International Swimming Federation (FINA) Diving World Series continued in the Russian city of Kazan. The world's best divers are competing in the Russian city of Kazan for the next three days on the final leg of the 2018 FINA Diving World Series. Spain, Russia and The Netherlands have booked their places at the Super Final of the International Swimming Federation (FINA) Women’s Water Polo World League. Water polo, the oldest team sport on the Olympic programme, is set to undergone a revolution after it was agreed by its stakeholders that it must adapt to ensure its future. Divers will head to Montreal to compete in the third leg of the International Swimming Federation (FINA) Diving World Series this weekend. 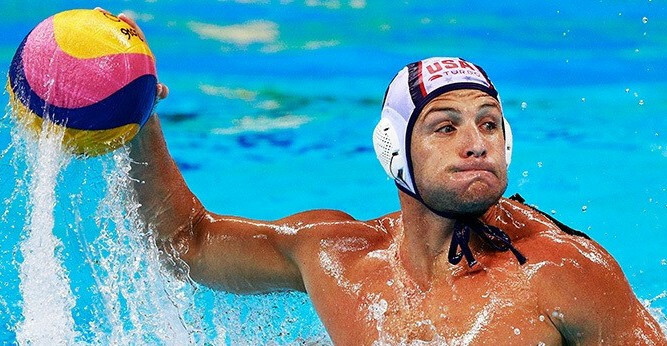 The International Swimming Federation (FINA) World Water Polo Conference is scheduled to take place in Budapest with discussion over the sport’s rules and competition formats set to be high on the agenda. International Swimming Federation (FINA) Executive member Tamás Gyárfás has denied ordering the murder of a business rival in 1998 and is appealing a one-month home detention order. 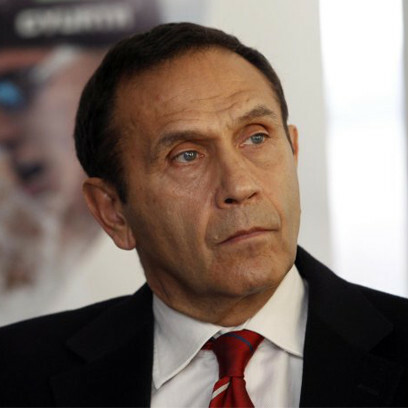 International Swimming Federation (FINA) vice-president Tamas Gyarfas has been arrested by police in Hungary on suspicion of ordering the murder of media tycoon Janos Fenyo in 1998. One of the world's leading swimmers has claimed that doping remains a "massive issue" in the sport and has called for the world governing body to do more to protect clean athletes. Spain have ensured their place in the Super Final of the International Swimming Federation (FINA) Women’s Water Polo World League after claiming a home win over Hungary in the European preliminaries in Pontevedra. The International Swimming Federation (FINA) has announced that American swimmer Matthew Willenbring tested positive for a banned substance at his home World Junior Championships in Indianapolis last year. 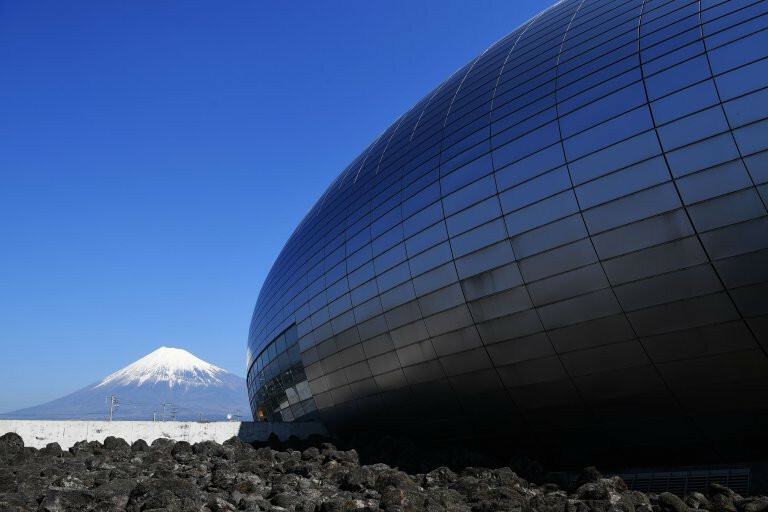 Japan is set to host its first International Swimming Federation (FINA) Diving World Series event, with three days of competition taking place in Fuji.